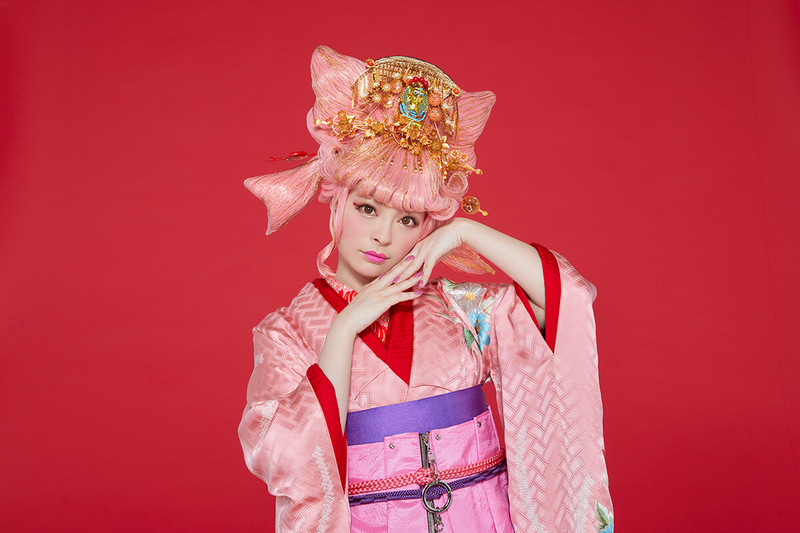 Kyary Pamyu Pamyu announced her Oto no Kuni Live Tour earlier this year which will take her to various locations across Japan in 2019 that are rich in Japanese history and tradition. The tour is produced by Kyary herself and is supported by her latest album Japamyu which is also Japan-themed. The first place she revealed that she will perform at is Izumo-taisha Shrine in Shimane Prefecture on Saturday March 30. 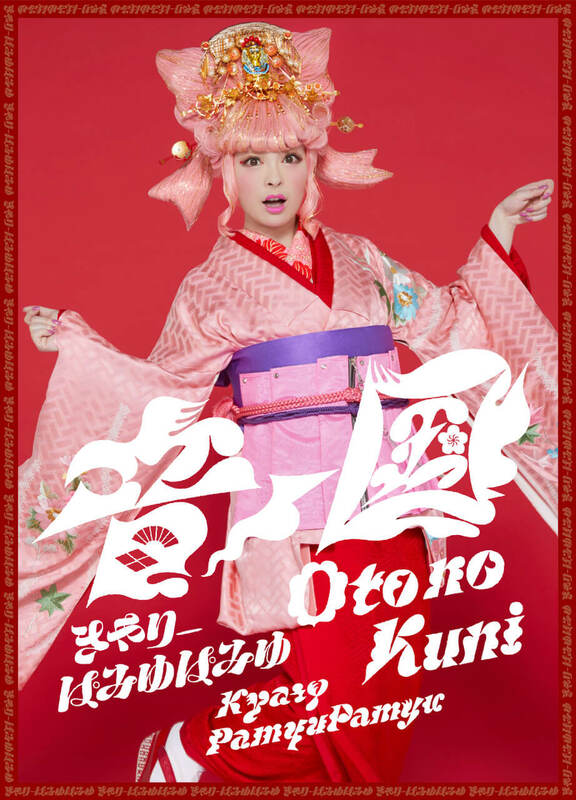 Kyary has now drawn the curtain back on the next venue: Minami-za, the kabuki ‘holy ground.’ She will incorporate kabuki elements into her show. Minami-za is one of the oldest kabuki theatres in Japan. It is located in Kyoto’s Shijō Kawaramachi area which is said to have been where kabuki originated. The theatre has continued to give host to a wide range of entertainment, including that which is not kabuki, for over 400 years. It was registered as a Japanese Tangible Cultural Property in 1996 and as an example of Kyoto Historical Architectural Design. The theatre re-opened last year after having undergone renovations to reinforce earthquake resistance. The outside of the building maintains the traditional look of the theatre but the interior has been completely renewed. Throughout the year, it promotes culture to the people of the world with its performances. Kyary is receiving proper kabuki training and guidance. Shewill use a range of kabuki techniques in her dance and performance such as roppo, a type of stylised walk, and mie, a dramatic pose pulled by an actor who then freezes for a brief moment. Don’t miss her first ever show to include kabuki!